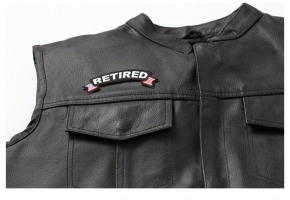 There are many bikers who think of themselves as rebels and the rebel flag has long been associated with those who love their motorcycles and heading out onto the open roads. 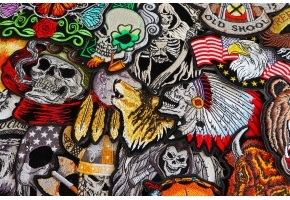 When it comes to embroidered patches, you will find many designs which incorporate the rebel flag and you will come across many bikers with this flag somewhere on their jacket or vest. 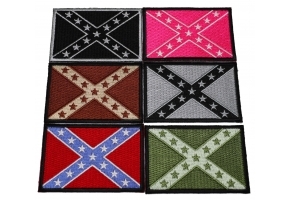 If you want something simple, yet stylish then why not try the Rebel Flag Rocker Patch. 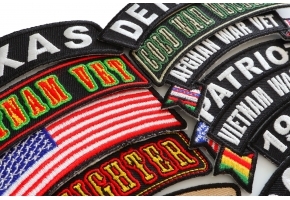 Rocker patches are designed to sit at either the upper or lower end of your biker gear as they have either an upward or downward arch. 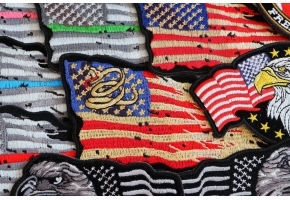 This upward arching rocker patch measures 3.75 x 1.75 inches and looks amazing when either sewn or pressed onto clothing. 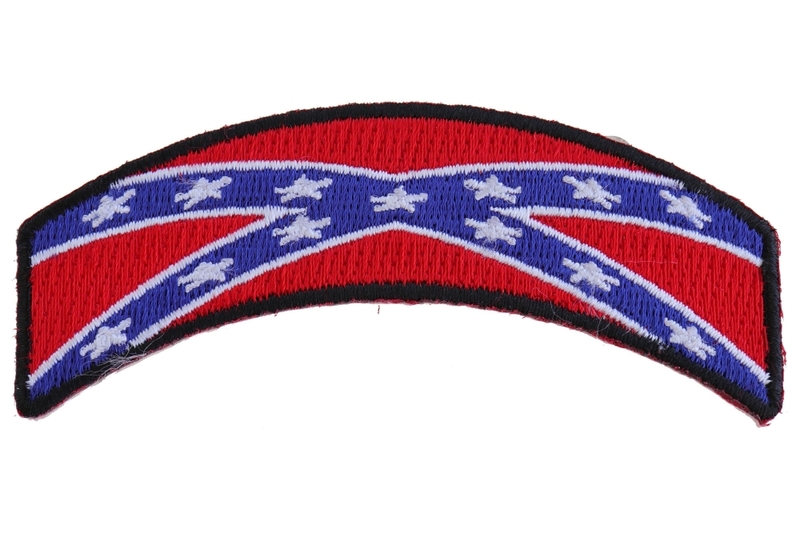 It has thick black borders which really makes the rebel flag stand out in all its glory. 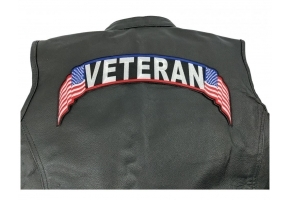 Simple and understated, yet still getting the rebel message across, this patch is hugely popular with bikers all over the country.